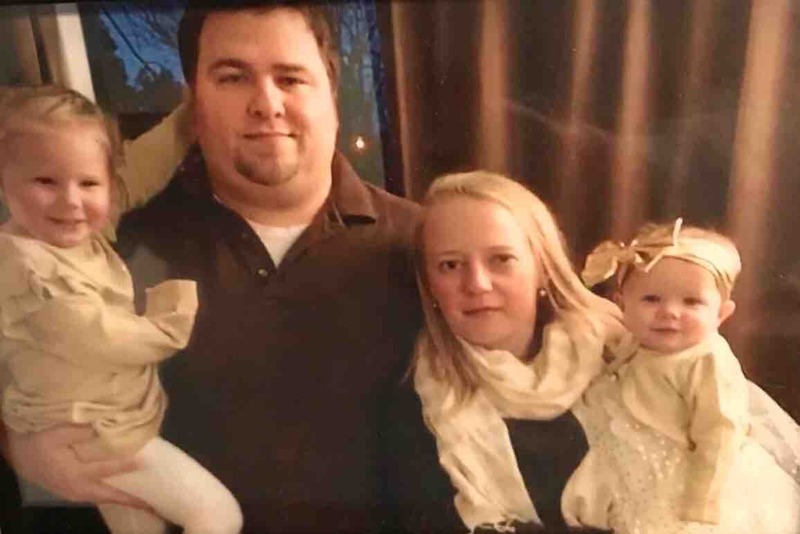 Archer, 4 years old, Elle, 16 months, tragically lost their parents, Adam and Abby, on October 6th in a horrific car accident. 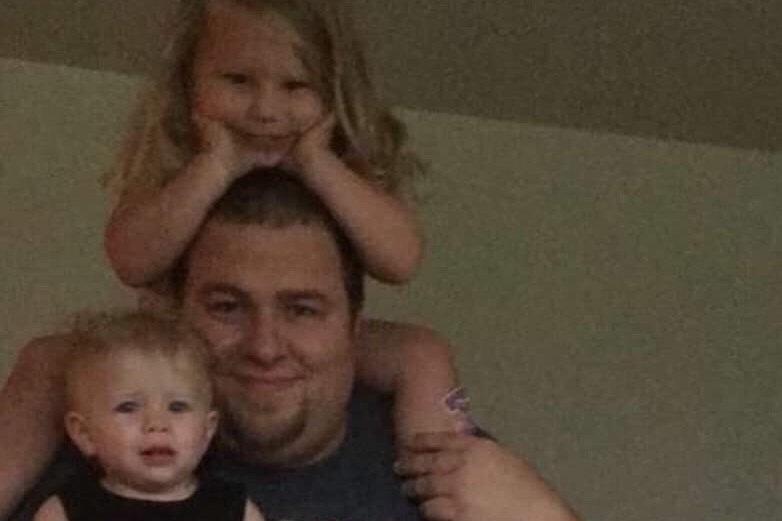 Adam and Abby were amazing parents to these girls and taken much too soon. 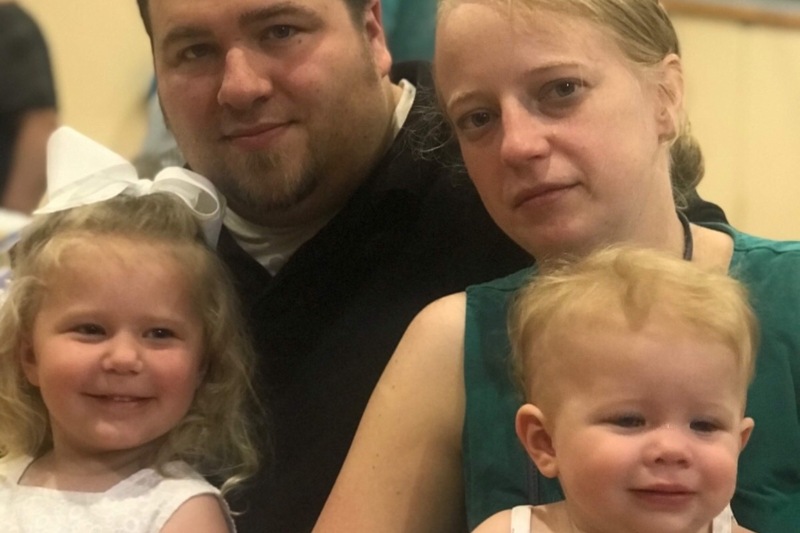 While families will step in and provide loving care for these girls, there will be expenses that we can help with during this time when we otherwise feel so helpless. Your relationship to the parties you're raising funds for- I am friends with and used to work for Beth Muldoon, Adam’s mom, grandmother of Elle and Archer. How the funds will be used (be specific as possible)- Elle and Archer’s grandparents will have sole withdrawal rights on this account and can use the money for their education or other needs as the children grow up without their parents. If you intend to withdraw the money, how you plan to send the funds to the parties you're raising money for or use the money on their behalf- I do not have rights to withdrawal from this account. Archer and Elle’s grandmother will be responsible for this. Our family lost so much that tragic day. And our 2 precious granddaughters lost their mommy and daddy and so many other relatives and close friends. The pain is deep and will never fade -but the generosity and outpouring of love from friends and even those we have never met -has been a source of strength. We sincerely thank you all for your donations, your love and your prayers. The support that Archer and Elle, and their families have received during this horrible time is so heartwarming. Thank you all so much! Posting here the obituaries for Adam and Abby, Archer and Elle’s parents, so that you can learn more about who they are. On behalf of the families of Archer and Elle, thank you! The love and support is being felt during this awful time. Wow! Thank you to everyone who has donated. Reached the $75,000 goal. We all know 2 girls college alone will cost more than that - let’s keep showing them the love. The outpouring of love and support for these girls is overwhelming. Thank you for your continued support. One day the girls can read all these comments and feel the love and well wishes from around the world. 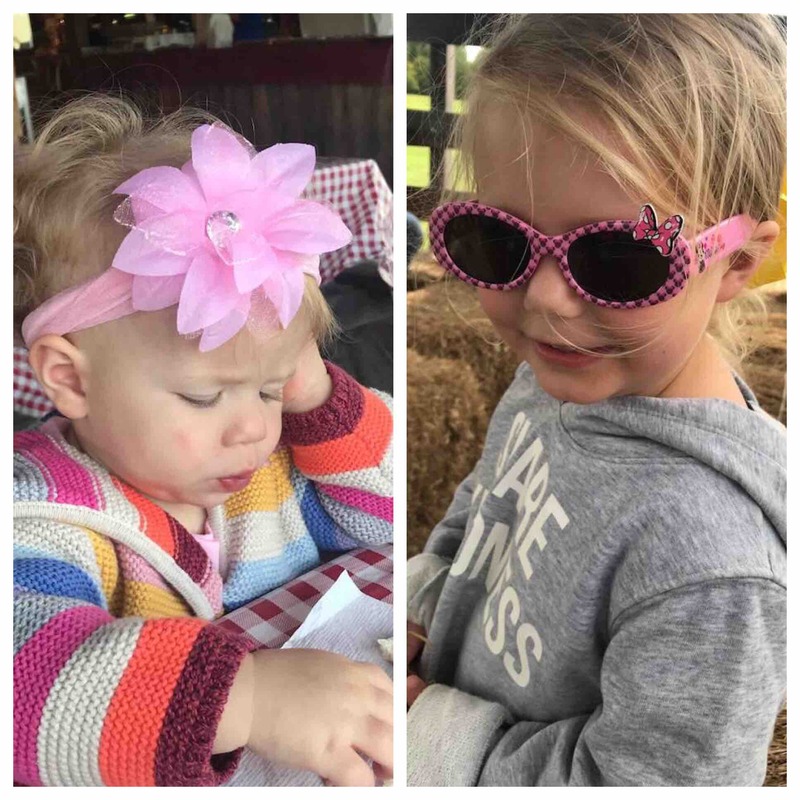 Funds in this campaign will be managed by Archer and Elle’s grandmother, Beth, and used for college or other expenses as the girls grow up without their parents. Much love to everyone who has reached out.